To view wildlife is one of the chief reasons people visit parks. What would the rugged hills of Yellowstone be without the grizzlies and wolves crossing them, or the turquoise waters of Biscayne without the sea turtles swimming amongst its reefs? Even the National Park Service’s own emblem features a bison, a species once faced with extinction but, thanks in part to national parks, is once again thriving. Unfortunately, too many members of Congress are working to remove safeguards for wildlife in the very places these animals should be protected. 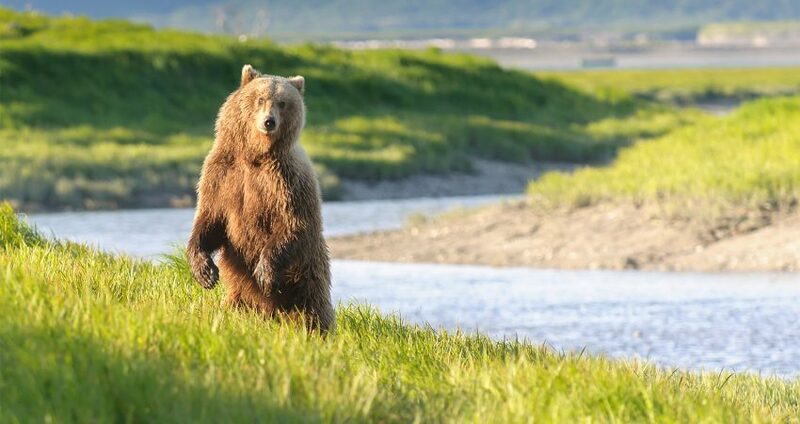 In recent years, legislation has been introduced that would dismantle protections for certain species and undermine the Endangered Species Act. If these bills become law, protections for animals and plants across the country will be lost. We must stop these efforts in their tracks. We need champions in Congress that will support the Park Service’s primary mission of conservation and will resist efforts to weaken that mission so that wildlife can continue to thrive in our national parks. Congress must work to protect the approximately 600 species of threatened and endangered plants and animals that call parks home. Tell your congressional representatives to protect the ESA and not gamble with the future of national park plants and animals.